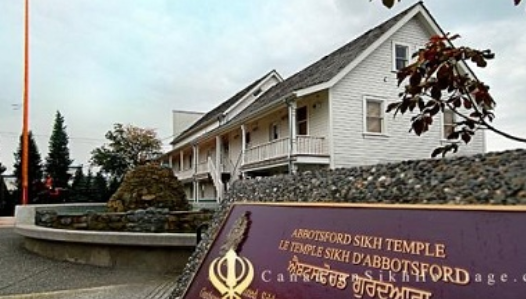 Abbotsford – A new Stop of Interest sign has been unveiled at the Gur Sikh Temple and Heritage Museum in Abbotsford, providing travellers with information about the oldest still-standing Sikh “gurdwara” in North America. 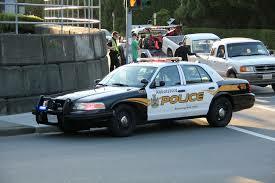 The sign is located on the grounds of the Gur Sikh Temple and Heritage Museum off South Fraser Way in Abbotsford, adjacent to the roadway. The temple was built, starting in 1908, using lumber donated by the Abbotsford Lumber Company and carried by hand to the construction site by the Sikh pioneers. 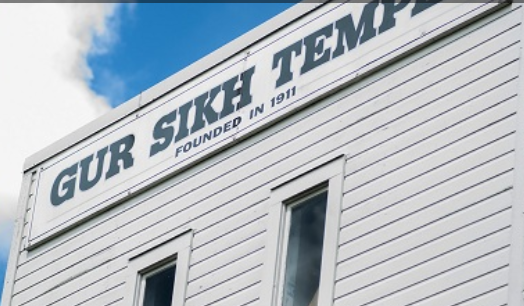 The temple opened in 1912, serving religious and social needs, and providing a central meeting place for new immigrants.This included young Sikh men hired by the Abbotsford Lumber Company, who had left home to earn money abroad to support their families. On July 31, 2002, the temple was designated as a National Historic Site by then-prime minister Jean Chretien. In 2003, the Khalsa Diwan Society undertook the restoration, returning the Gur Sikh Temple to its original frame and officially reopened it in 2007. The ground floor of the temple was converted into a fully functioning museum in 2011. Be the first to comment on "New Stop of Interest Sign Unveiled At Abbostford’s Gur Sikh Temple"